Last month, Reliance Jio announced the launch of its JioGigaFiber fixed broadband services in India. Registrations for Jio’s new fibre-based internet services will start from tomorrow i.e August 15 which will allow consumers to show interest. The company has already clarified that it will prioritise the rollout of the Jio GigaFiber in those localities only where they have received maximum interest from registrations. 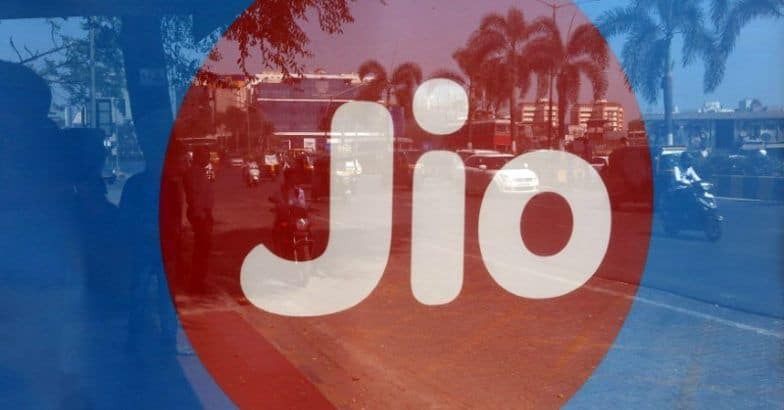 Jio claims it wants to extend fibre connectivity to homes, merchants, small and medium enterprises and large enterprises simultaneously across 1,100 cities. This is the first time the Mukesh Ambani-led Reliance is venturing into the broadband market. The company claims to be offering ultra high-speed internet speeds up to 1Gbps. Jio is also bundling the service with GigaRouter and GigaTV set-top box. Jio’s new broadband service is based on fiber-network. Fibre is considered to be better and faster than the traditional copper-based communication delivery lines. According to reports, GigaFiber should be fast. “Fiber networks are not required to be changed post installation as the companies upgrade them with the latest technology that creates the electronic light pulses and not by replacing the fibre cables,” Jio explains on its website. “JioGigaFiber’s ultra-fast download and upload speeds enable UHD, Video conferencing and variety of camera application usage and experience seamlessly,” it adds. But Reliance Jio isn’t the only one to offer fiber-based broadband service in India. Rival Airtel introduced ‘V-Fiber’ technology in 2016 with maximum internet speeds up to 100Mbps. State-run BSNL also has its own FTTH service under which it is offering speeds up to 100Mbps. Reliance JioGigaFiber Registration Begins Tomorrow 0 out of 5 based on 0 ratings. 0 user reviews.